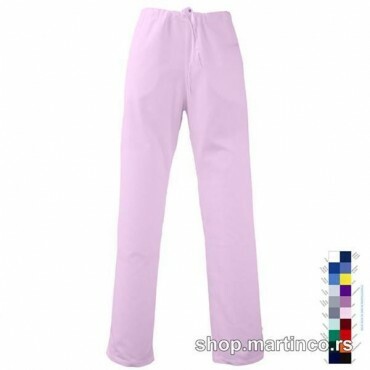 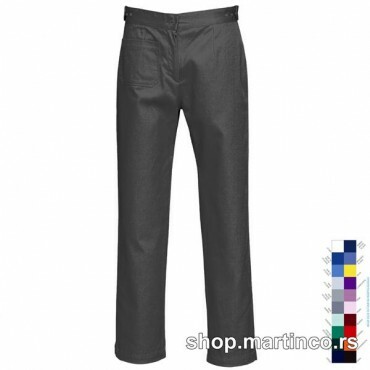 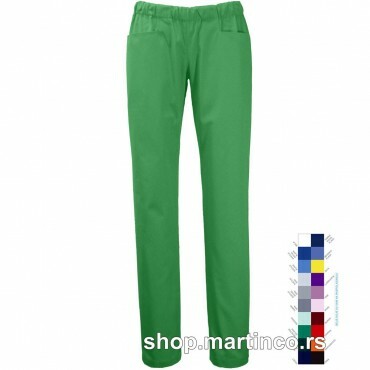 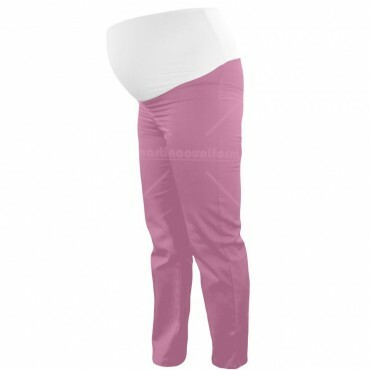 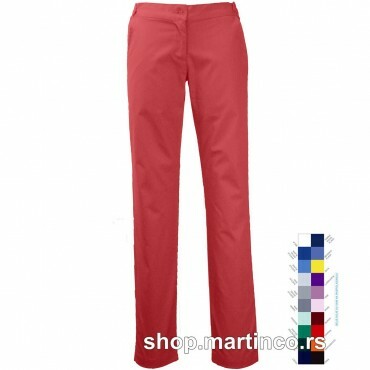 Women pants with elastic Lycra around the abdomen with a double pocket on the left side on the side and one back pocket on the right side. 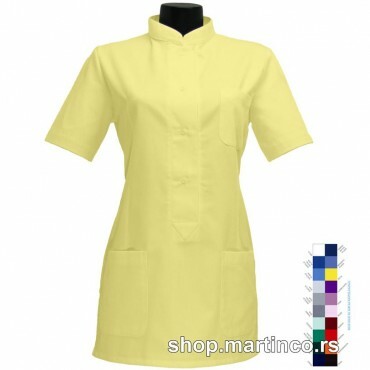 Women's dress with Russian collar, snap buttoning and two lower pockets. 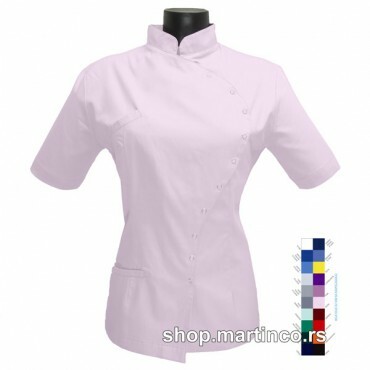 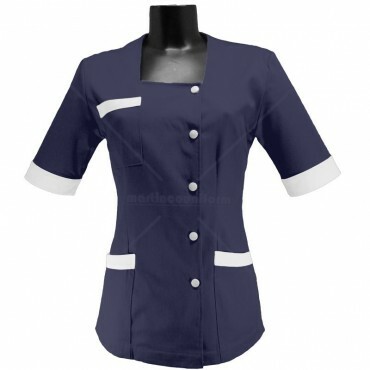 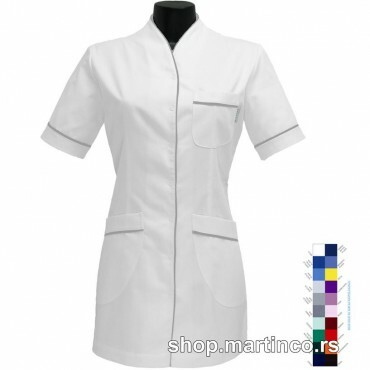 Women's dress with lapel collar, snap buttoning and two lower pockets. 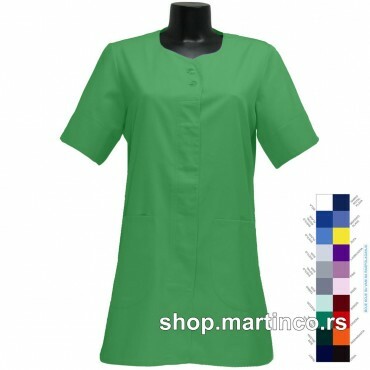 Dress with v-neck in the shape of the tear, it dresses over head and has a belt on the back for tightening. 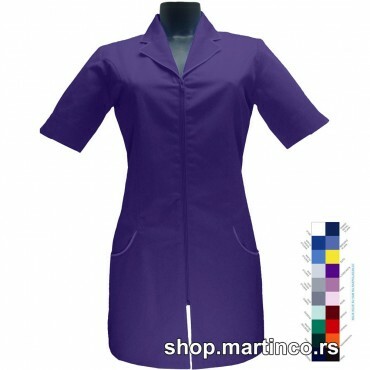 Dress with knee lenght, lapel collar and zipper closure, it has 2 pockets. 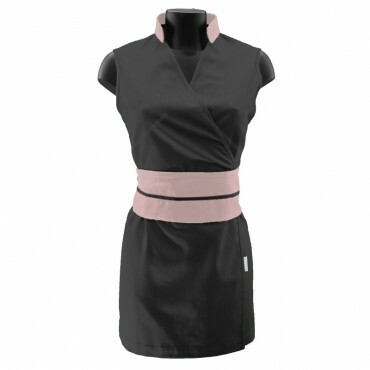 Women's dress with V-neckline and thin strip that can be different color. 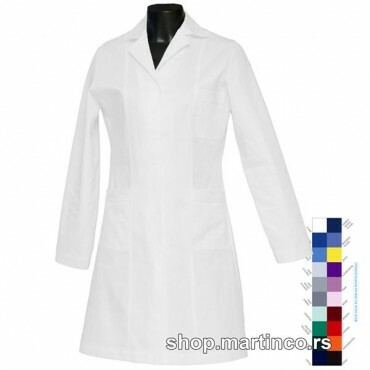 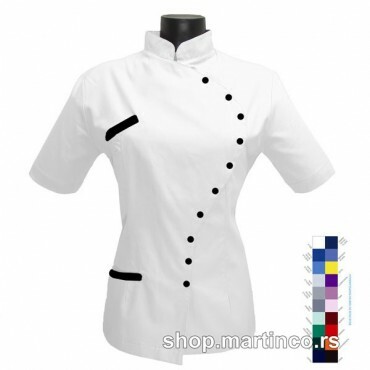 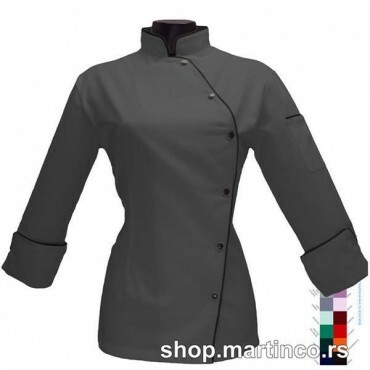 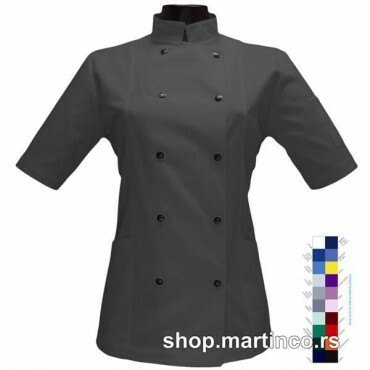 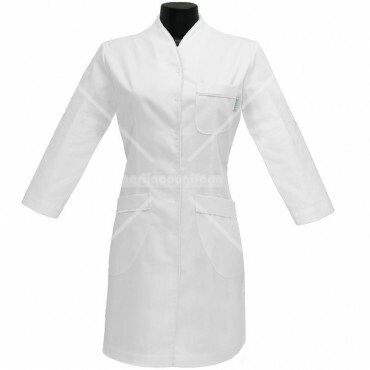 Women's coat with Russian collar, snap buttoning and two lower pockets. 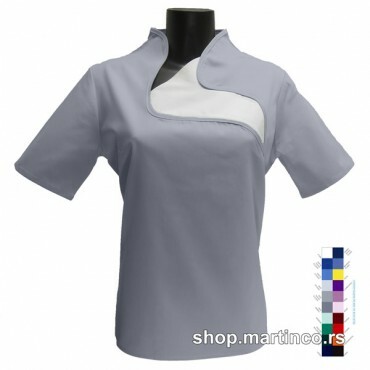 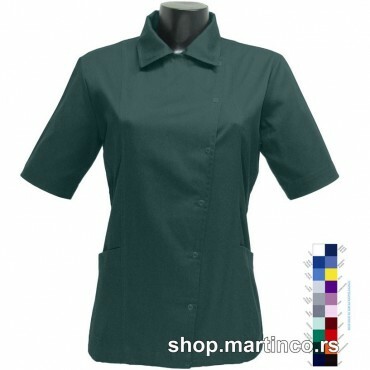 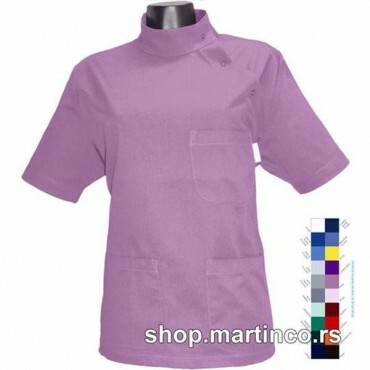 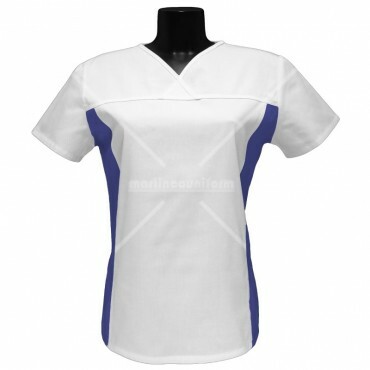 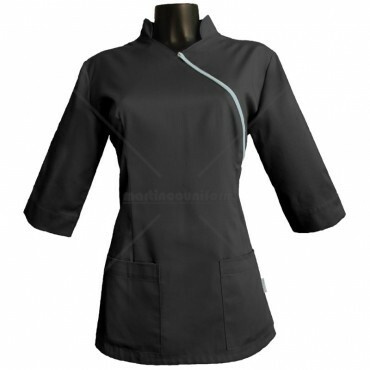 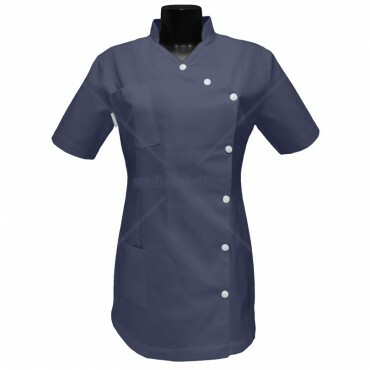 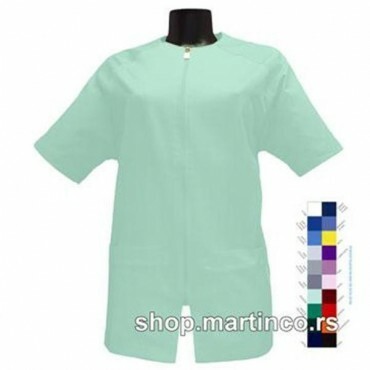 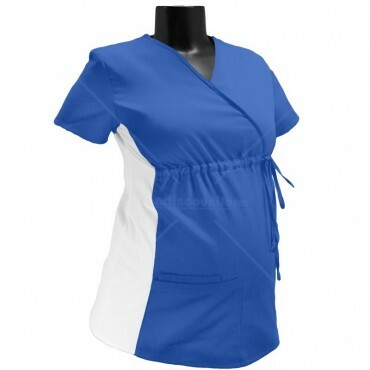 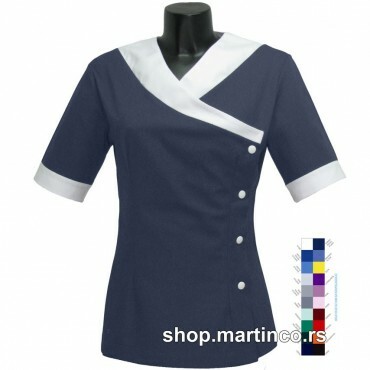 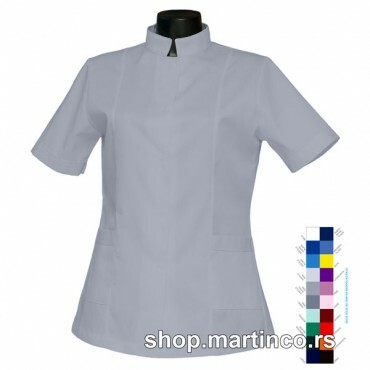 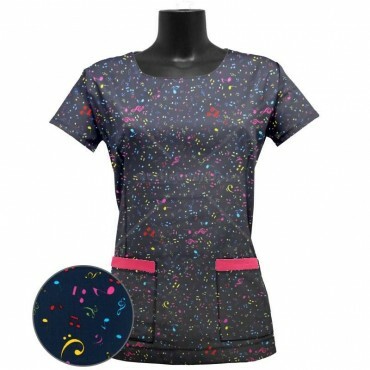 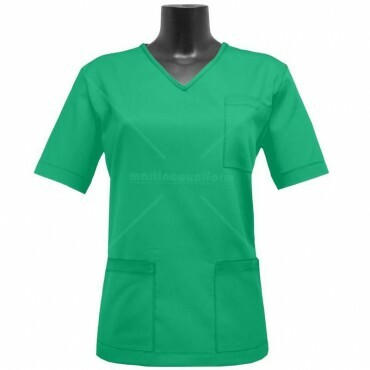 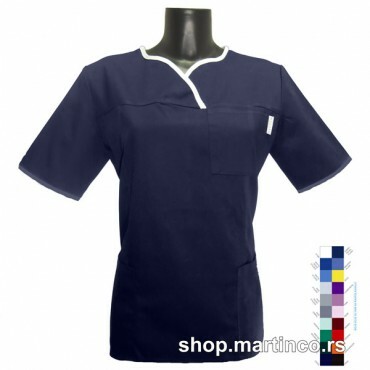 Women's tunic with no collar, with snap buttoning and 3 pockets.